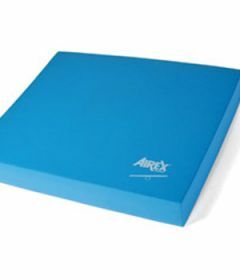 The unique closed-cell specialty foam used in AIREX products was developed over the course of many years. Extremely durable, the material is supportive on the one hand and warm, soft and cushioning on the other hand. 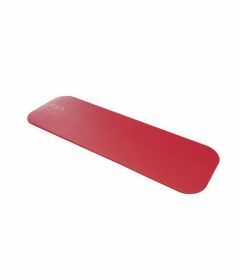 This makes exercises extremely easy on joints, tendons and muscles for efficient training.